FREE paper doll from Paperdoll Review! 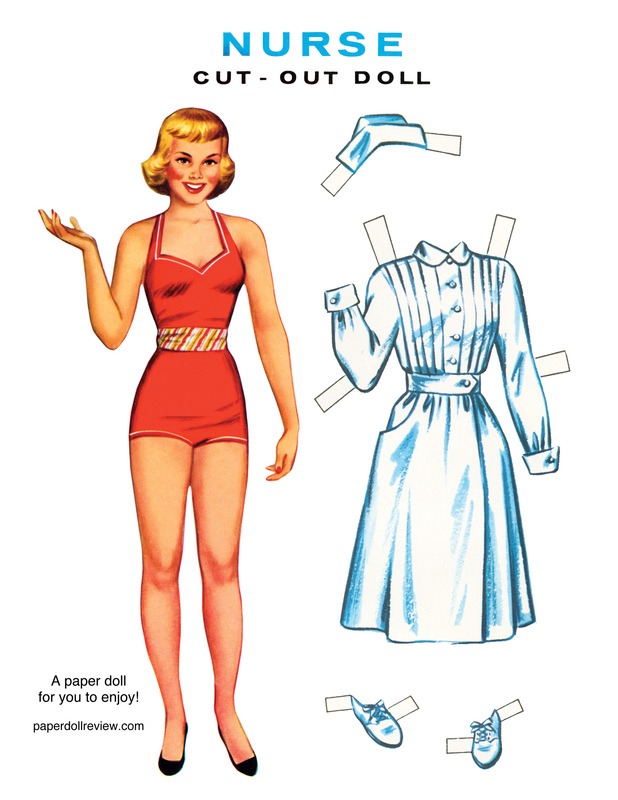 A vintage, early 1960s Nurse paper doll to print, cut and enjoy! Print this page or right click on the image to save onto your desktop.